Having a sound digital strategy is essential to the core business of any organization today. This is especially crucial for any business operating in a competitive market like Dubai. Irrespective of industry, digital marketing plays a crucial role in the success of developing new customers, and nurturing existing ones. 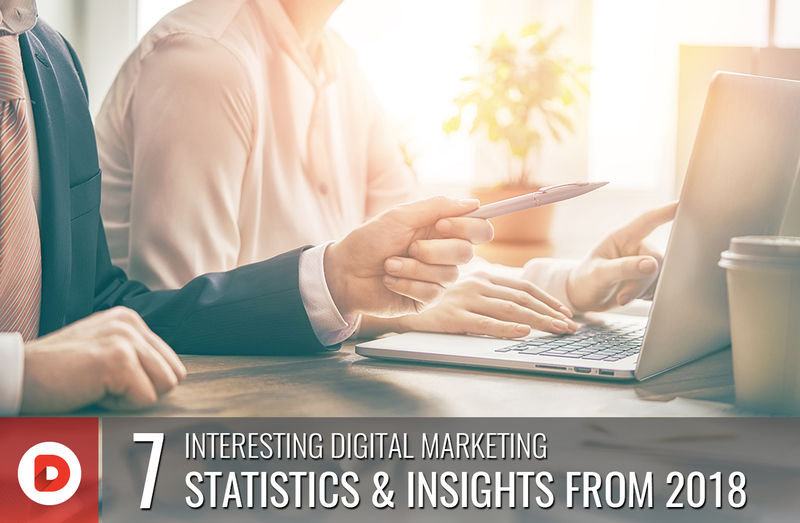 Today we look at 7 interesting digital marketing stats from 2018 that will shape the marketing efforts of businesses based in Dubai in 2019. Search Engine Optimization (SEO) remains the most important factor in the success of modern business. Not only is it essential for digital branding but a low cost method for a web-agency to get your business up there with multinational brands. 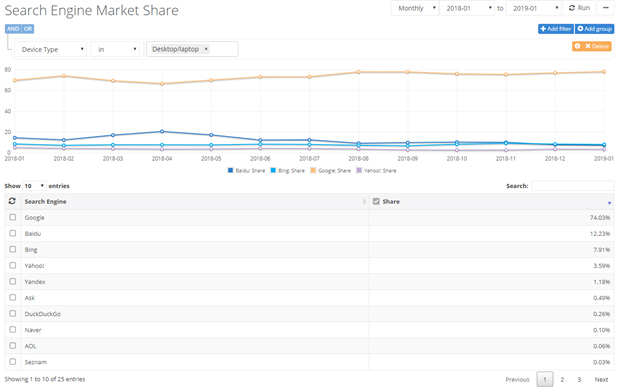 NetMarketShare stats (January 2019 data available) provide us a clearer picture of how important SEO has become for business development and success. 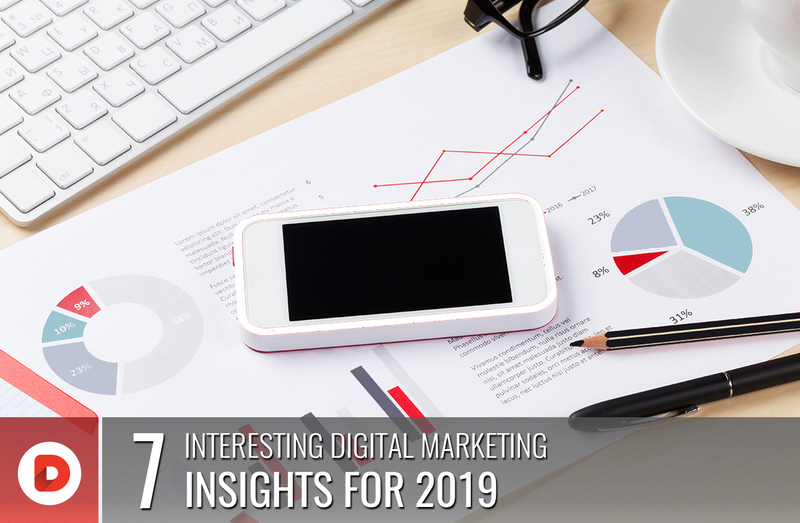 In January 2019, almost 79% of web searches were conducted on Google, while the search engine maintained a 74% average trend from Jan 2018 to Jan 2019. HubSpot claim in their 2018 State of Inbound report that almost 61% of marketers consider improving SEO & Organic traffic as their primary goal for the coming year. Another interesting stat from HubSpot establishes that organic SEO is 5.66 times more effective than paid ads on search engines. Local SEO has also radically changed the way web design, development, and digital marketing strategies are being formulated. Not only were 30% of mobile searches tied to a location, but 72% of consumers who did a local search visited a physical store within miles of their location. For instance, when searching for the “best Italian restaurant in Dubai” 72 out of 100 consumers visited an Italian restaurant within 5 miles of their home. Digital marketers will agree without argument that, content is king! The use of unique and creative content is the life blood of digital marketing. A CMI (Content Marketing Institute) research concluded in 2017 that content drives more revenue than paid marketing on search engines & social networks put together. Digital Content can take a variety of forms including blogs, video, infographics, audio podcasts, white-papers etc. By far the most pursued of content types is blogging. HubSpot reported last year that almost 55% digital marketers merge brilliant web design with creative blogs in their inbound strategy. In a survey of 2400 B2B companies Omnicore Agency identified in their 2017 research that content marketing is a priority for 37% of marketers. Companies that publish more than 15 blogs a month generate 3.5 times more traffic than those publishing 0-4 blogs per month. 43% of B2B marketers identified blogging as their most important source of traffic and lead generation. Creating more pages to be indexed by search engines creates additional touch points for potential customers to find your organization. Not only does it deliver more return for every dollar invested, but outranks paid marketing significantly. Video is considered the most effective content type by most digital analysts, professionals, and business marketers. The trend for video marketing had rapidly picked up with the availability of digital platforms and tools. Channels on YouTube, creating animated gifs, product demo videos, and those for social media have all contributed towards radical success of digital marketing campaigns. Business Insider reported in an article in 2017 how video will contribute to 81% of all traffic by 2021. According to Google, online videos reach more millenials during prime time than TV ads. Considering almost 5 billion videos are watched on YouTube on a daily basis, it’s no wonder that web agencies are adding this content type to their core marketing strategies. Considering the fact that 20% people want to read, while 80% prefer watching a video, it is the marketing content for the future with a plethora of smart devices to engage with brands. In their 2018 Digital Trends report Adobe establish that elevating customer experience will be the defining factor for the success of marketing campaigns. We will get to customer experience optimization later on, but let’s have a look at another crucial aspect, design driven marketing. 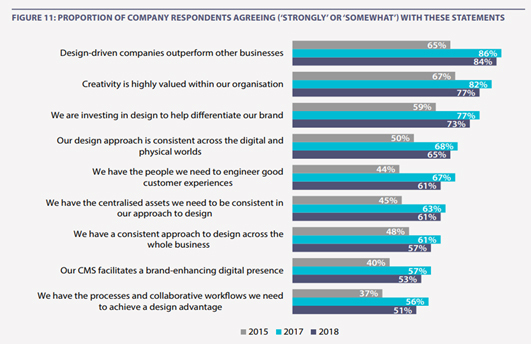 Adobe’s 2018 digital trends report established with real time surveys that design driven companies outperform their counterparts. 73% of respondents in the survey claimed they were investing in creative web design and marketing strategies to differentiate their products. A web agency or UX expert can significantly assist companies develop creative product & web design ideas to improve the customer experience. Design-led digital marketing requires that the customer is at the heart of every process. Marketers must understand how customers interact with the business, what their pain points are, and what channels they approach the business on. Using what Adobe refers to as the Design Advantage, companies can nurture leads from the beginning of their content marketing efforts. This is especially true when marketing content over social networks. 71% of companies have already reported creating 10 times more creative content than before. Creative web design & content is in popular demand from consumers who loyally follow brand profiles on social media. A brilliant web design and engaging pieces of content can all lead to highly desirable outcomes for marketers. Your website can even have superb content, but if the web agency creating your website has developed poor visuals and erratic navigation, then engagement might be a problem. Good creative design around both your digital & physical touchpoints will leave your customers inspired and delighted. It will allow you to deliver even the most difficult of messages quickly and make them easy to remember. In her article Kari Dephillips notes that 90% of marketers identified social media as the lead tool that increased their exposure to new potential customers. 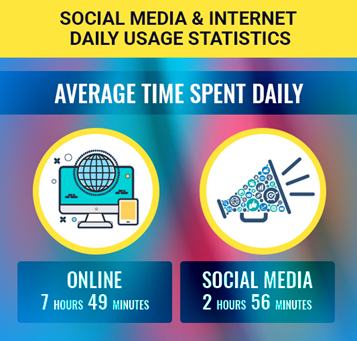 Facebook, LinkedIN, YouTube, Snapchat, Pinterest and several others have significantly contributed towards increased engagement and awareness for brands. By the end of 2018 there will be over 3 billion social media users across the world. In the UAE a phenomenal 99.4% people are active on social networks, in case you are guessing that’s 9.38 million people. 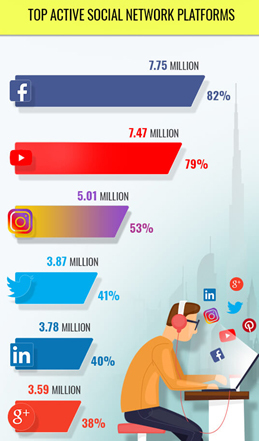 Businesses in Dubai have a marketing gold mine waiting to be exploited with Facebook, YouTube, Instagram, LinkedIN and Twitter leading the way. Irrespective on industry, you will find a massive untapped audience for your products and services on various social networks. And it’s not just leads you can gather, social media is a brilliant way to expand the reach of content, even faster than Google search. Articles, videos, and images are the most popular type of content on social media as Clutch reported in 2017. Some marketers might still not know but creating an active social media profile also helps your SEO strategy. Search engine crawlers are constantly looking for fresh content and engaging pages while keeping check on ones that are ignored and not updated. You can promote older content with a few updates, share new content, develop partnerships with influencers, and allow your customers to post interesting content on your behalf. Having an active social media presence also provides your business get real time insights on your customers. You can identify the products they buy, their hobbies, the content they share, the websites they visit, the brand ambassadors they follow etc. Forget the time when the mobile optimization was being touted as the next BIG thing in digital marketing, that was five years ago. Google’s algorithms have already evolved to categorize websites and rank them higher based on mobile usability and experience. The time spent by users on their mobile devices has also increased thanks to the portability of these little media hubs. High speed internet access has simply magnified the use of mobile devices across the world. 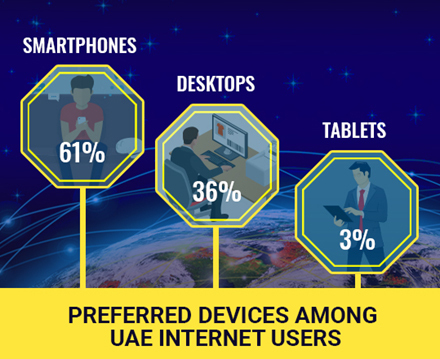 In UAE for instance a majority of millennials use their devices for gaming, while they are socializing with friends, at a restaurant or at a shopping mall. Provides multiple channels of advertising through apps, websites, social media etc. 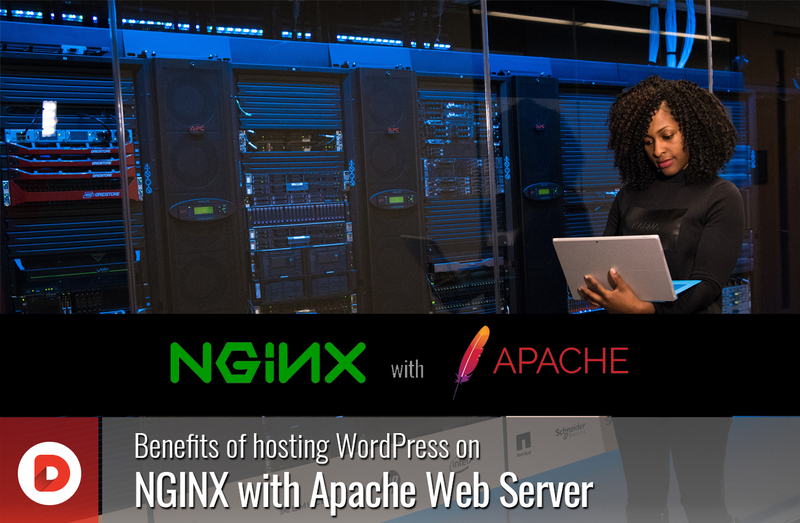 Ever since Google released its mobile first index algorithm, the requirements for businesses have radically evolved. Marketers now have to put great emphasis on mobile user friendly websites, faster loading times (2 sec. ), and superior user interface & design. Voice search is fast becoming the default weapon of choice for most major tech including Apple, Siri, Alexa, Google Home, and Cortana are quickly becoming part of people lives. ComScore predicts 50% of web searches will be done through digital voice assistants by 2020. Considerable improvements to A.I. has provided voice search an even playing field with text searches. People can now make audio searches for recipes, addresses, product reviews, and other general information with precise results. Artificial Intelligence can comprehend the intent and context of searches based on your speech patterns. Yes, your voice assistant constantly evolves listening to your tone and urgency when conducting voice searches searches. A.I. powered voice assistants have the ability to gather data from previous queries, text searches, location, and your online history to deliver spot on results. 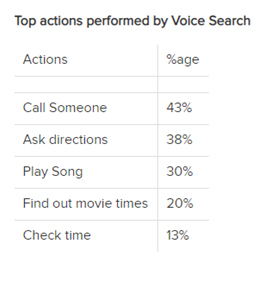 Voice search tends to clarify searches using your location, habits, preferences etc. Most voice searches are long-tail compared to short-tail text searches. For instance, your will search for the best web agency when in Dubai, but Google will bring you results from all over the world. Do a voice search for the same, irrespective of the device you use it will use its very clever A.I. to deliver location based results of the best web design agency in Dubai. 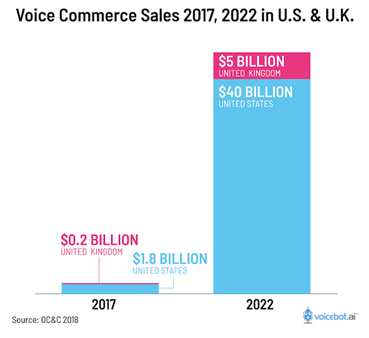 OC&C Management Consultants predict in their 2018 report that voice search will contribute $40 billion worth of sales for U.S. businesses by 2022, they were 1.8 billion in 2017. Businesses should begin integrating voice search within their digital marketing strategies, with Google already at the forefront of providing marketers guidelines to build voice content. Voice search, like mobile optimization, will soon become a major ranking factor for SEO. This is based on the fact that over 50% of voice search users demand deals, promotions, and products be delivered to their voice assistants. For web agencies and businesses looking to integrate voice search in their should look to answer the basics that include who, what, why, how and where. It’s essential to understand the target audience, focusing on delivering precise and concise answers. Instead of using difficult academic language, voice search should be informal and more conversational for customers. The speed at which digital marketing and ecommerce is evolving is just unprecedented. Adobe concluded in their 2018 digital trend report that companies that achieved their business goals were those who were investing in I.T. training and skill development. Specialist skills are required to manage various social and digital marketing tools, with new tech available even before a year has passed. 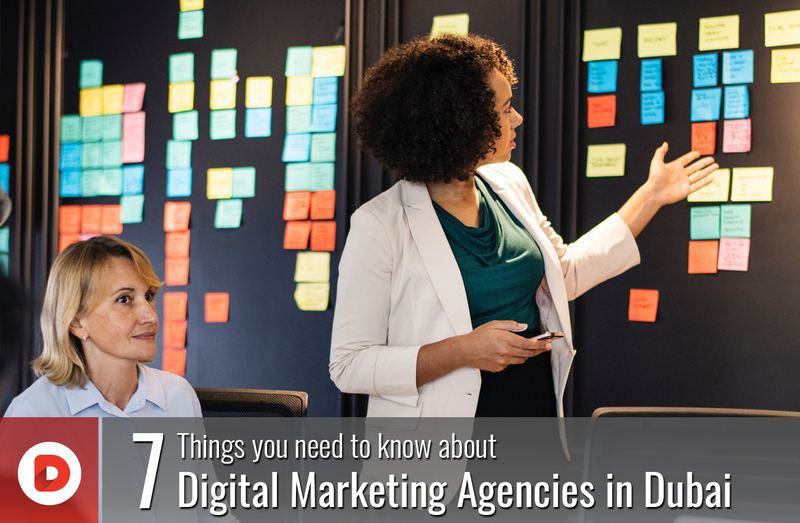 Businesses need to ensure that their digital marketers, data analysts and hired web agency have the right set of skills & talent to pursue marketing goals. Organizations need to invest in keep up with latest tech trends and tools, using a mix of online and face to face training. While organizations seem to neglect training and developing human resources in the face of failure, experts high recommend equipping employees with the essential tools to keep them competitive with digital marketing trends. If you observe in the figures above, it’s quite surprising that North American and European businesses aren’t too intent on investing in training & development. Asian businesses however tend to keep up with new technologies and train their employees to handle the upcoming change. Having a sound digital strategy is essential to the core business of any organization today. This is especially crucial for any business operating in a competitive market like Dubai.